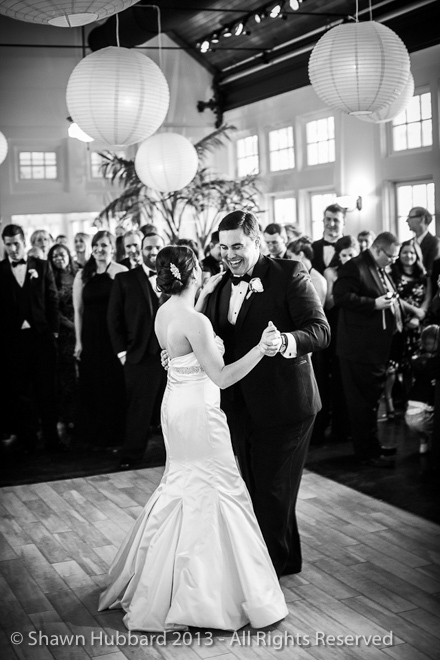 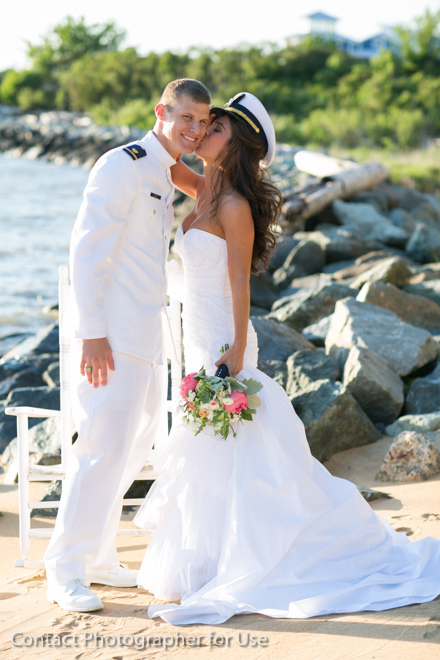 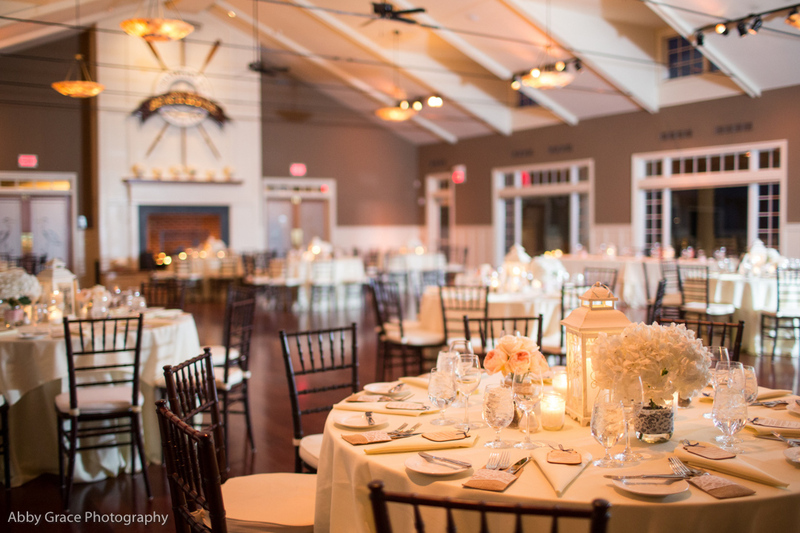 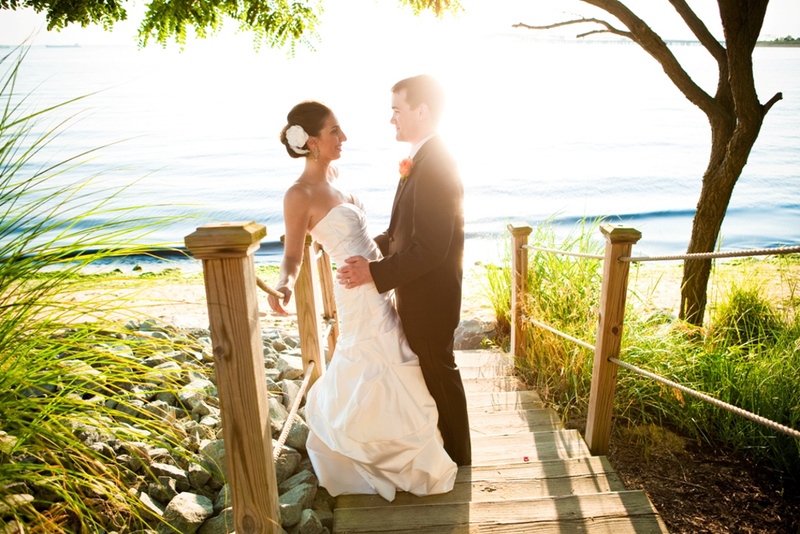 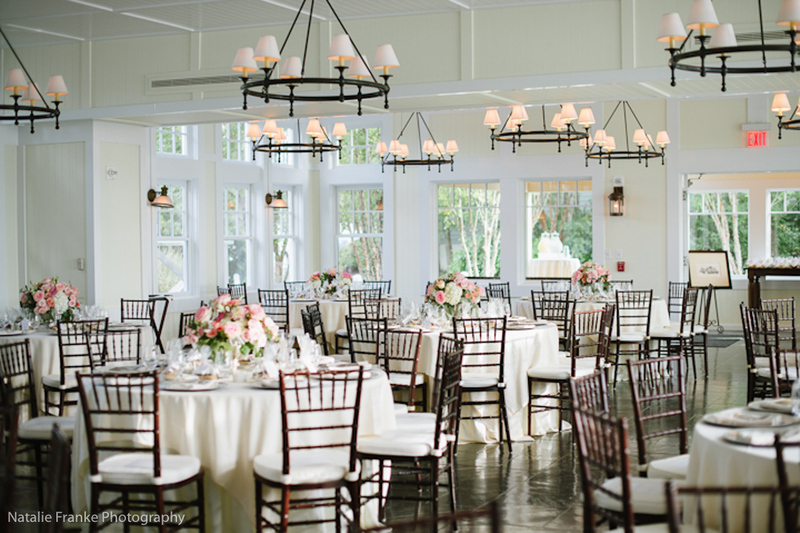 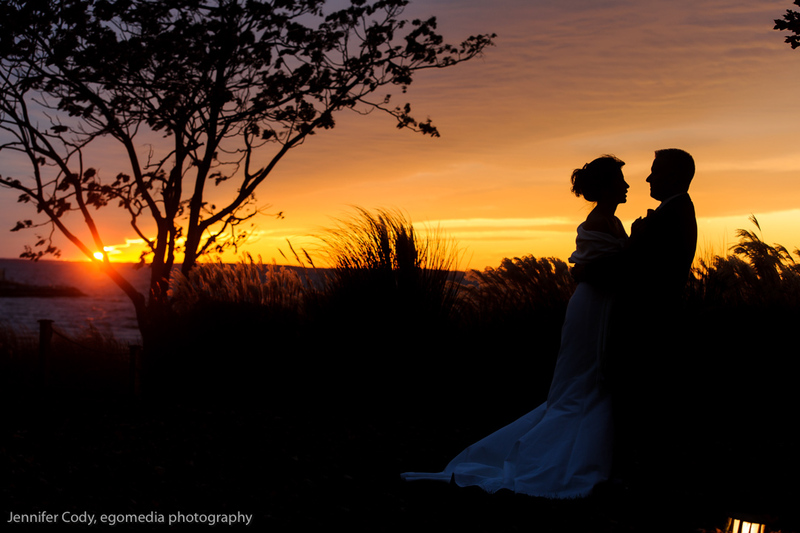 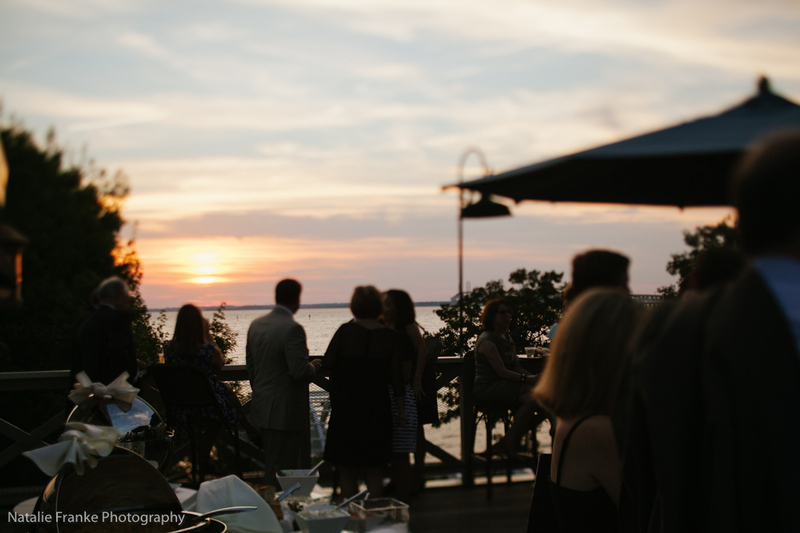 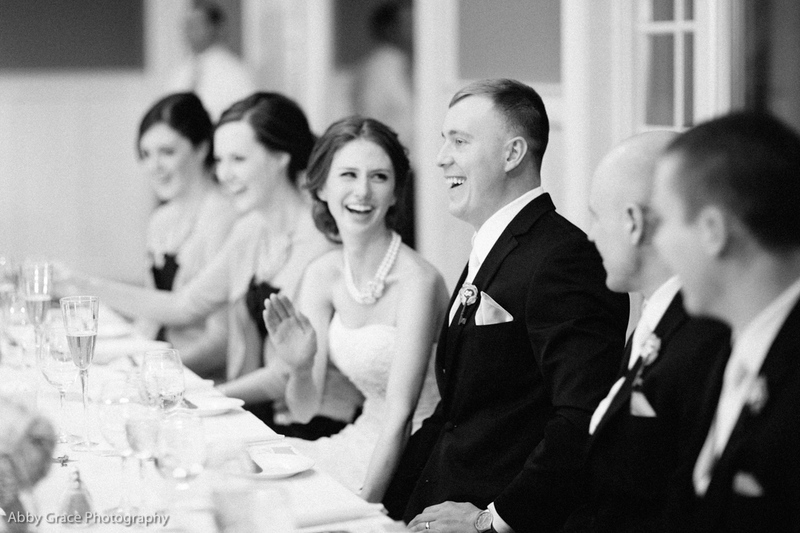 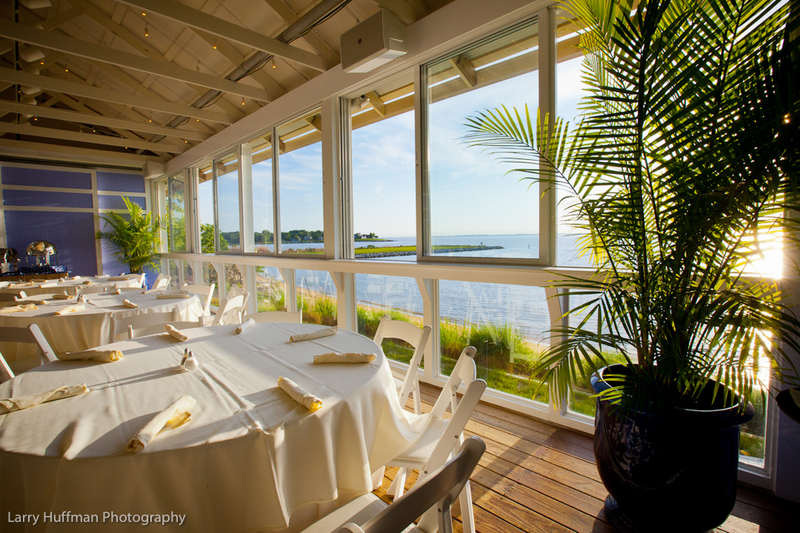 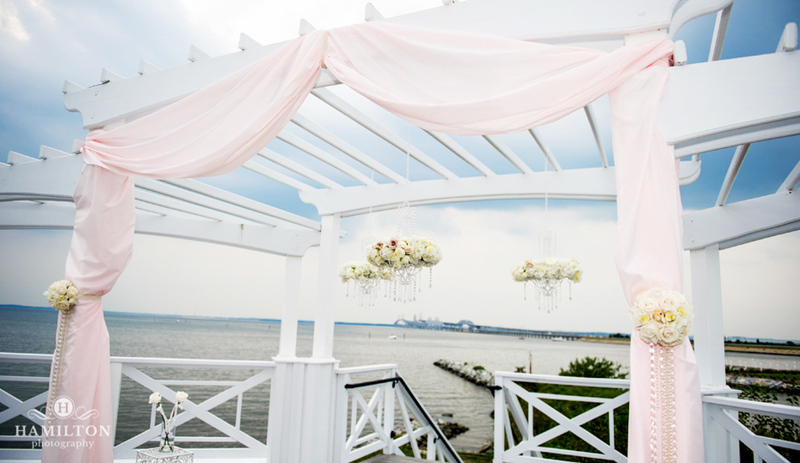 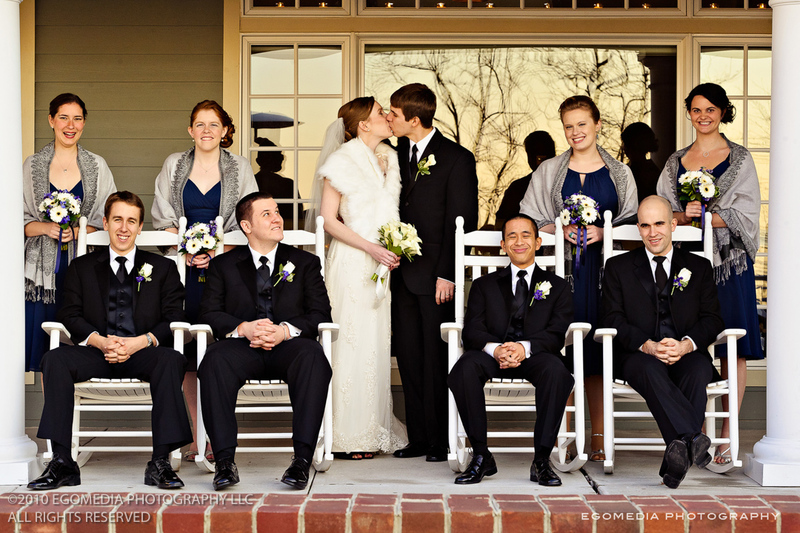 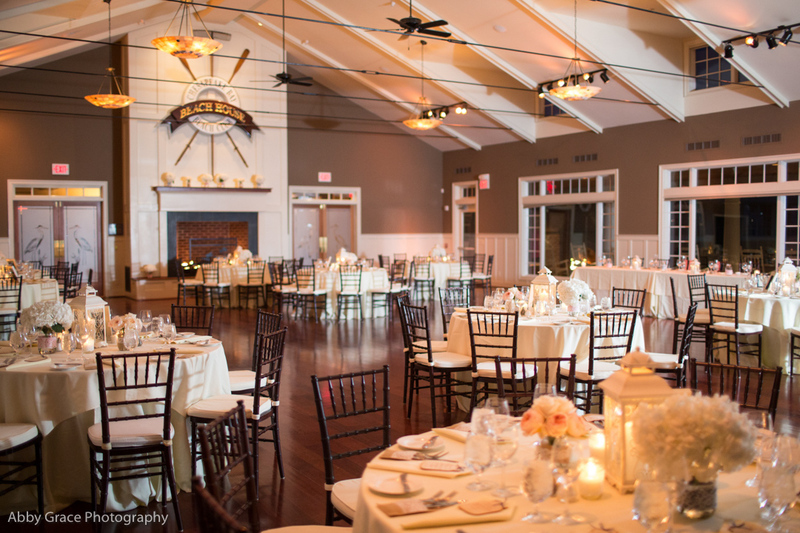 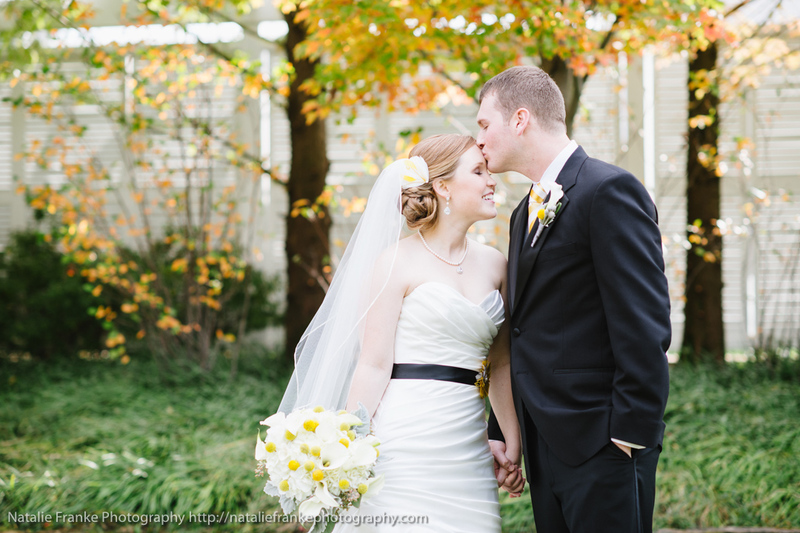 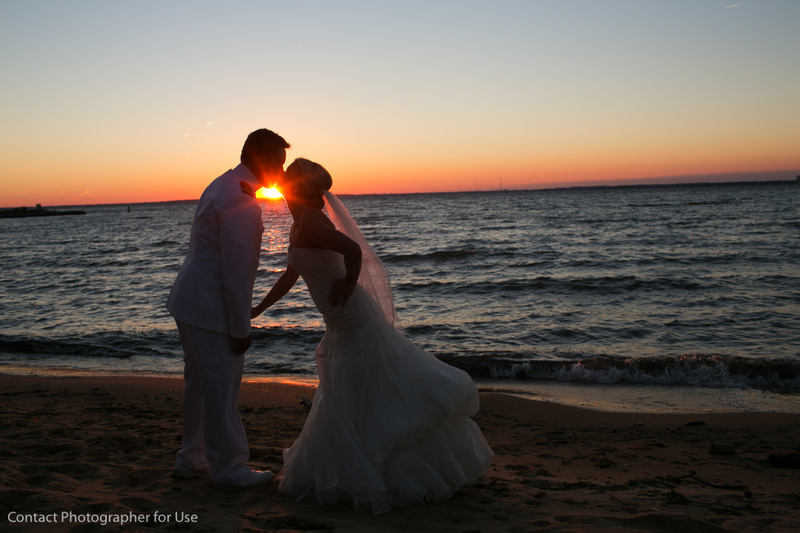 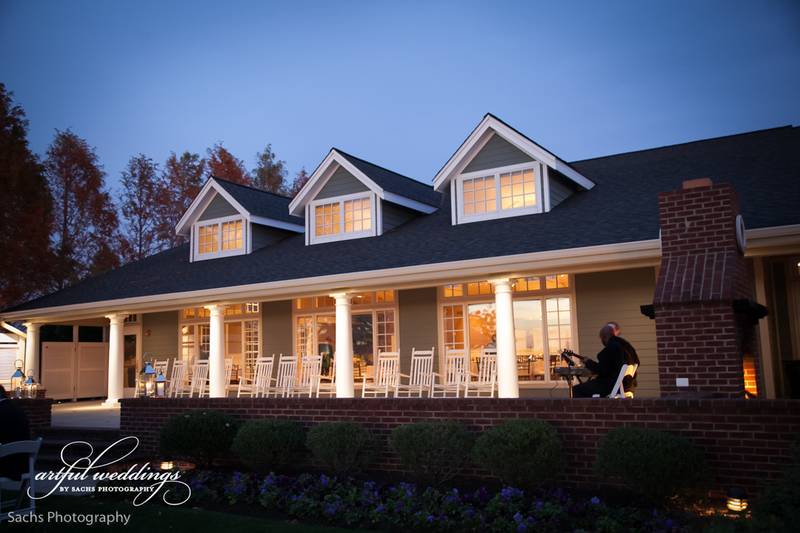 Weddings at the Chesapeake Bay Beach Club will leave a lasting impression on you and your guests for a lifetime. 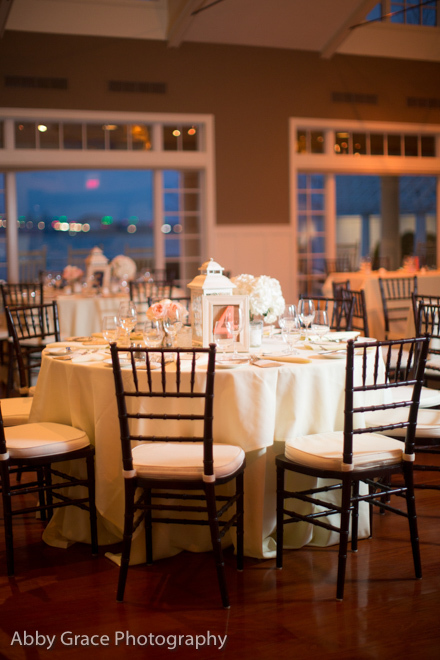 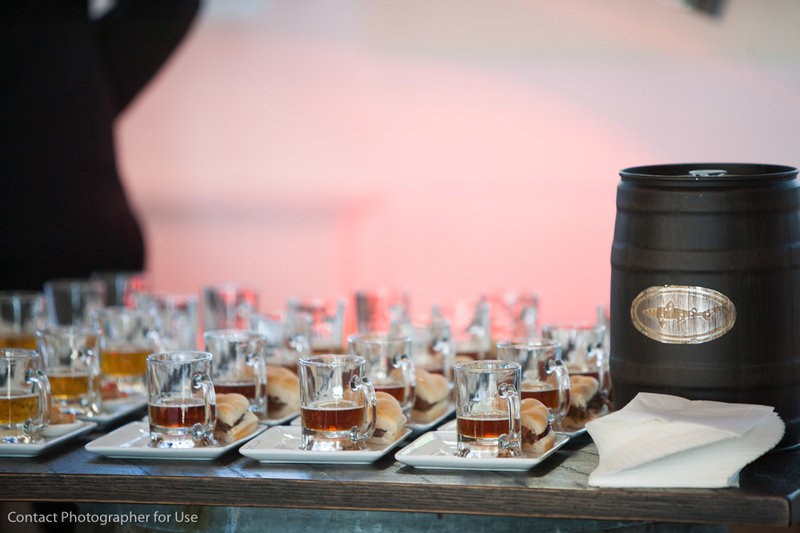 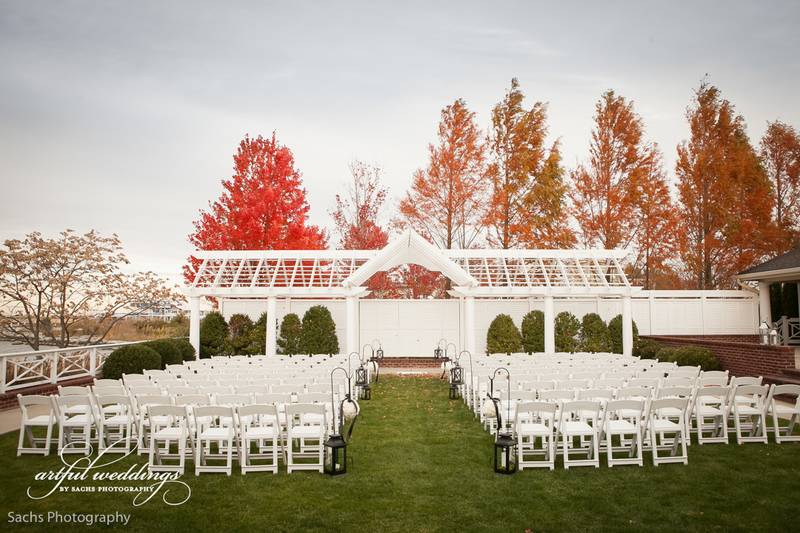 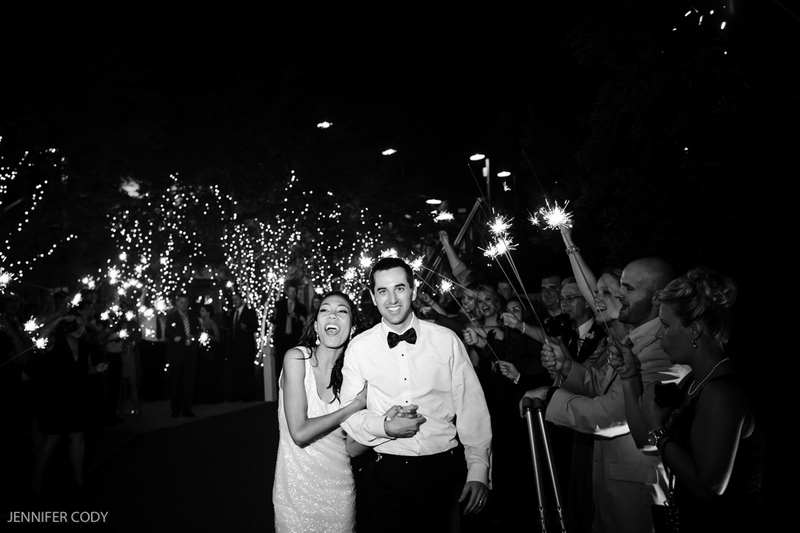 Each and every detail is attended to with genuine care by our dedicated on-site wedding coordinators and staff. 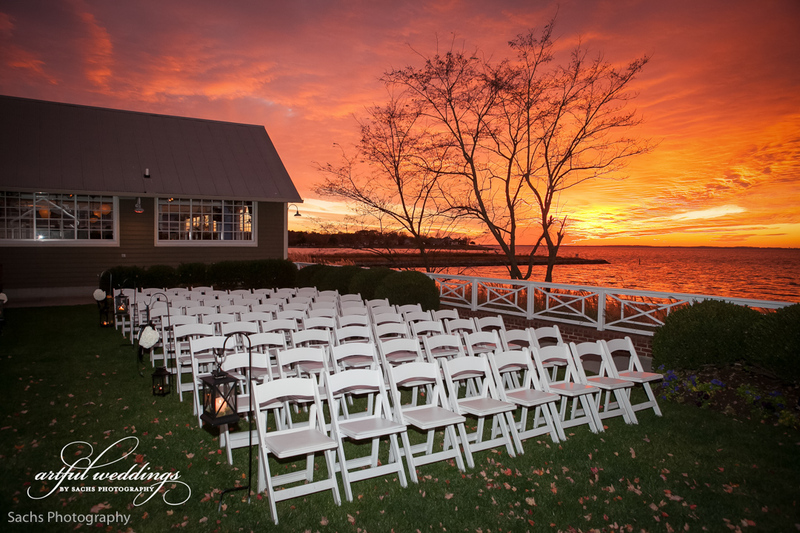 We will guide you throughout the planning process from the time you select your ceremony and reception venue until the moment you walk down the aisle and say “I do”. 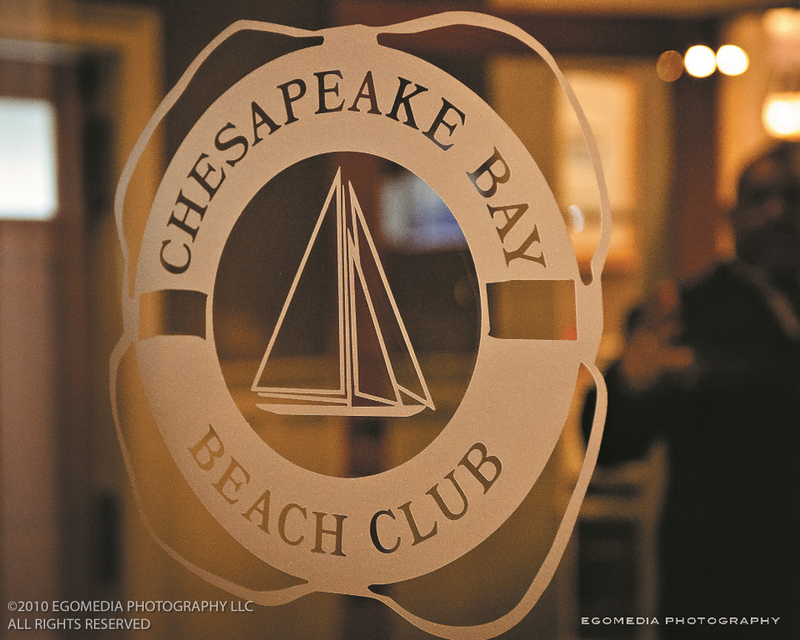 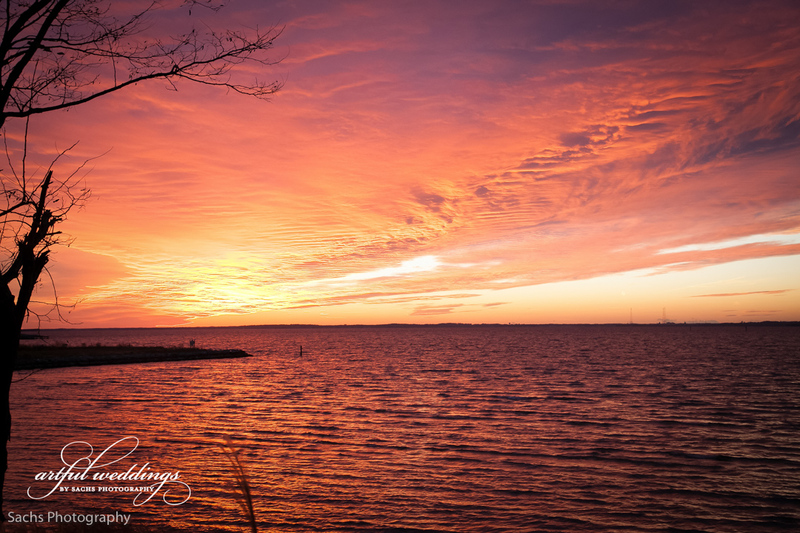 The Chesapeake Bay Beach Club now has the opportunity to offer our couples a full weekend experience with the opening of our newest property, The Inn at the Chesapeake Bay Beach Club. 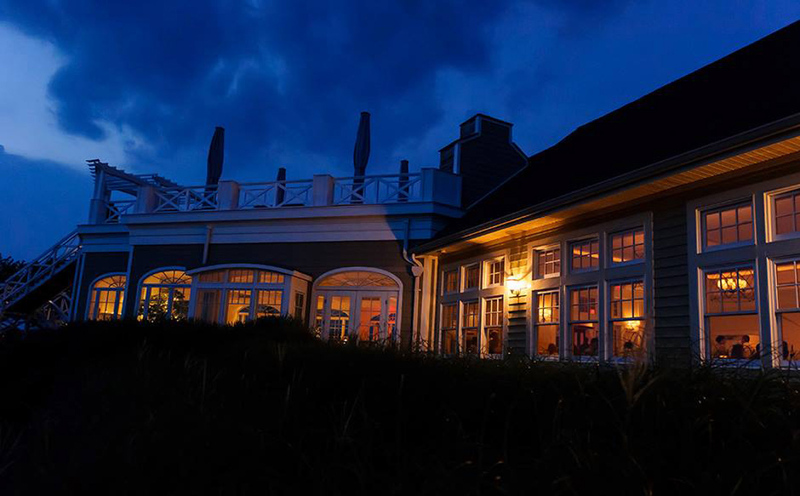 The Inn features 54 luxurious boutique guest rooms and suites that are beautifully appointed with high end furnishings, amenities and views of the Chesapeake Bay. 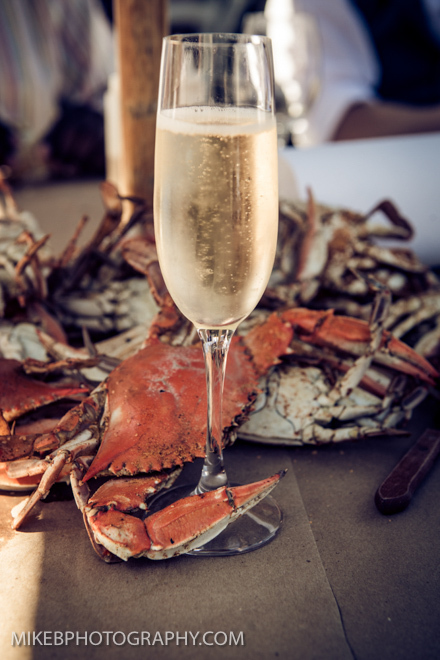 Enjoy two locally inspired restaurants that will tempt your palette, Knoxie’s Table and The Market plus our luxurious spa featuring the finest treatments including restorative massage, rejuvenating facials, luxurious body treatments and bridal services. 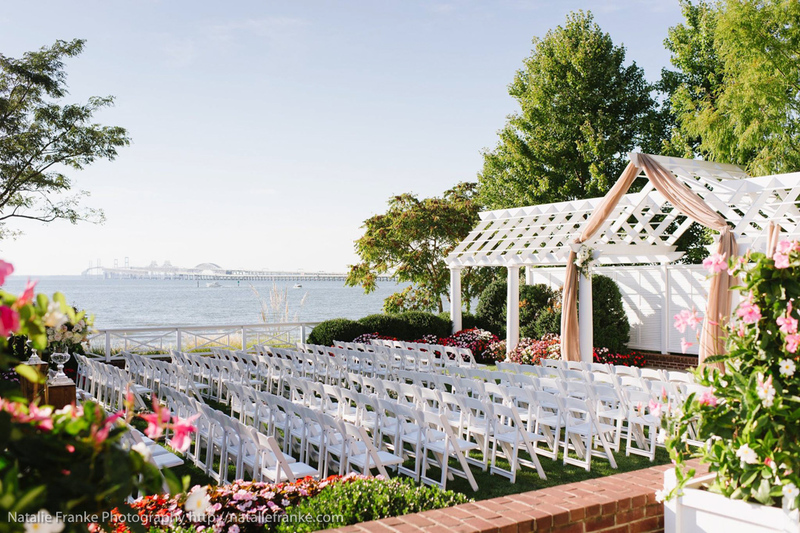 Stop by for a tour on Saturday mornings 9:00am-11:00am (Waterfront Campus) and 9:00am-12:00pm (The Inn Campus), when the Chesapeake Bay Beach Club and Inn hosts our weekly Open House. 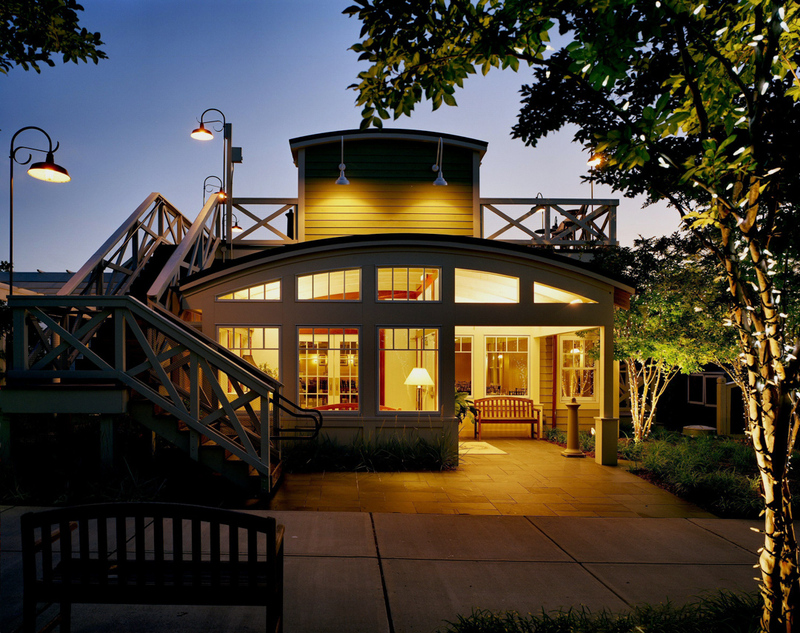 Tours are guided allowing you the opportunity to ask questions and check dates. 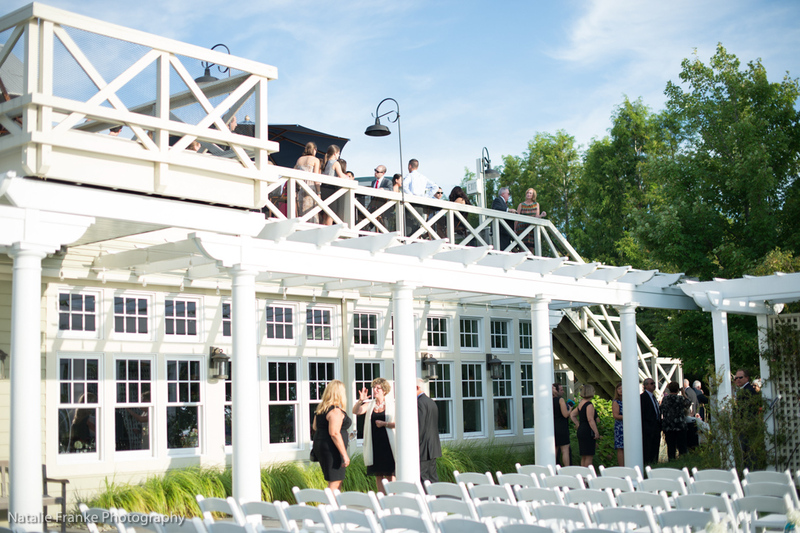 A great opportunity to see the venues set up, view the property, and hear the latest CBBC news!